A business starts with a culture of one. Every person that joins adds to that culture. Their values, their humour, their work ethic. Every decision, communication, action sets a precedent. Culture can take years to build, but days to damage. 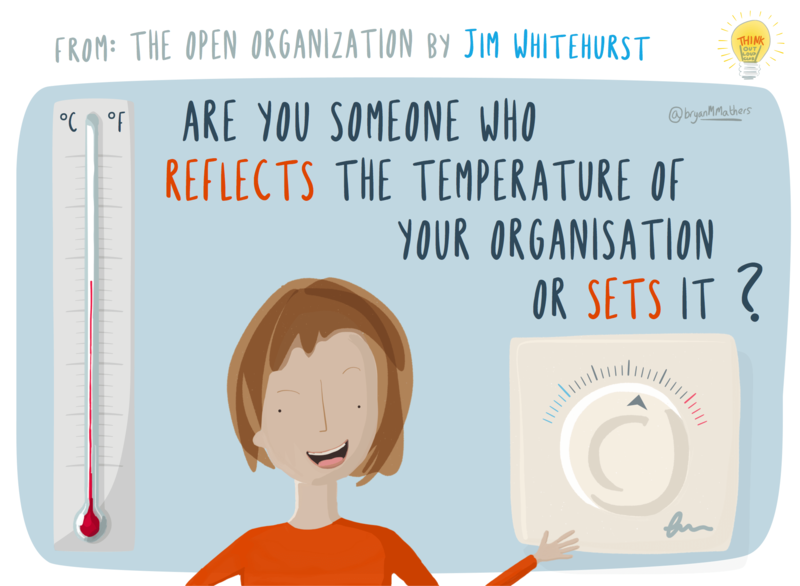 A organisation is it’s people – so which part do you play?